Controversial Anti-Aging Stem Cell Cream: Is It Right for You? More and more beauty companies are harnessing the power of stem cells to elevate their products to the next level. But how do these products work? And which ones do you absolutely have to have? The controversy surrounding stem cells dates back to 1998, when scientists first revealed that they could extract the cells from human embryos. Amid great excitement, there was also plenty of contention over the theory that stem cells might prove helpful in treating debilitating conditions—at the cost of the destruction of the embryo. While moral and ethical discussions persist, skin care companies are taking advantage of the less debatable plant stem cells to create powerful anti-aging products. These stem cell skin care products are formulated to encourage collagen and elastin production, assist in new cell development, and combat the effects of harmful free radicals. The hopeful result: smoother skin with minimal signs of aging over time. Before you reach for the credit card, though, it’s important to note that there are many products out there that promise results—but not all will deliver. The product should ideally contain stem cells as the active ingredient. If the contents read like a who’s who of everything but stem cells, it isn’t worth the expense. Stemology is a brand that utilizes plant stem cells and a repairing peptide from human adult mesenchymal stem cells (no DNA or stem cell matter is ever used). The Anti-Aging Regimen ($308) contains a cleanser, serum, moisturizer, toner, and mask, which, when used religiously, may address the visible signs of aging while preventing the appearance of new lines and wrinkles. 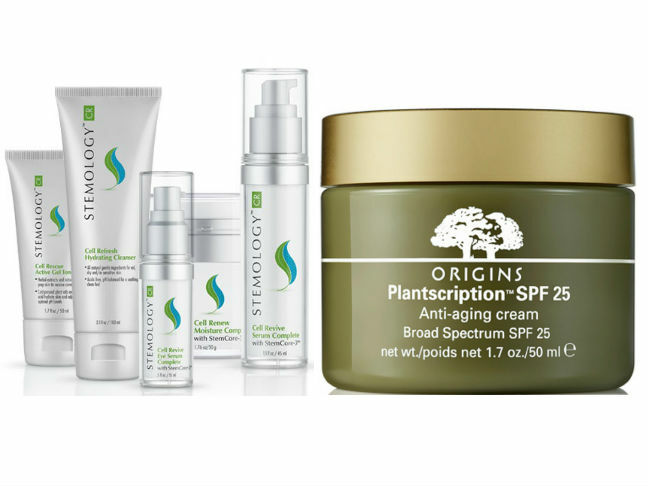 For those who favor a purely plant-based stem cell ingredient, Origins Plantscription SPF 25 Anti-Aging Cream ($56) may be the answer. It’s enriched with extracts of antioxidant-rich raspberry stem cells, which may decelerate aging skin and improve elasticity, all while smoothing and promoting a softer, more radiant complexion. Skin care products do their best work overnight, when the natural restoration process occurs. 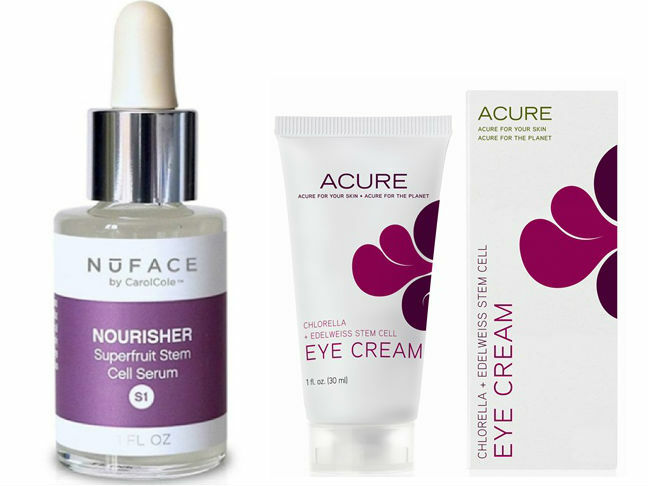 Double your skin’s efforts by applying NuFACE Nourisher Superfruit Stem Cell Serum ($88) before you hit the sack. It’s made with grape, alpine rose, and apple stem cells, which band together to stimulate cell renewal and calm stressed skin. 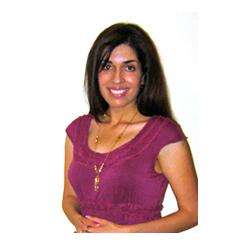 Besides the neck and hands, the delicate eye area can give away your age if left untreated. A few dabs of Acure Organics Chlorella + Edelweiss Stem Cell Eye Cream ($18.99) may combat puffiness, dark circles, and wrinkles with its potent ingredient blend. The Edelweiss stem cell is thought to slow the breakdown of collagen and firm the skin. What do you think? Are stem cell creams worth the hype? Have you tried any?